The museum section of the Palace in Meir will temporarily close. This means that all individual and group visits are suspended for the time being. We are looking at other ways of organising tours so that visitors can once again enjoy this magnificent palace. Centrally on the Antwerp Meir you can find a genuine palace. 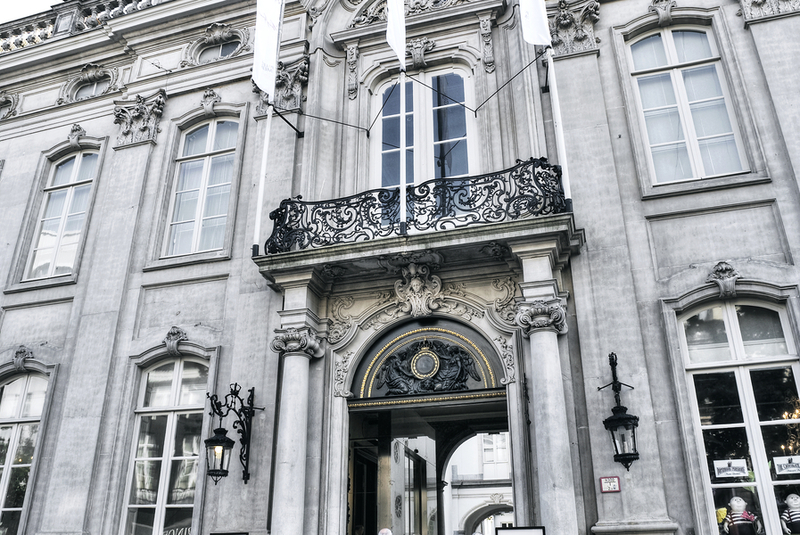 The originally 18th century building used to be a thingummy of important rulers such as Napoleon Bonaparte, Willem I of the Netherlands and the Belgian Royal House. Nowadays one can enjoy a luxurious lunch and stylish pralines. Complete your visit of Antwerp and discover the Palace in Meir.